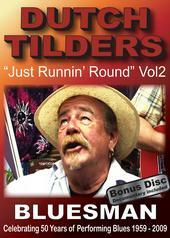 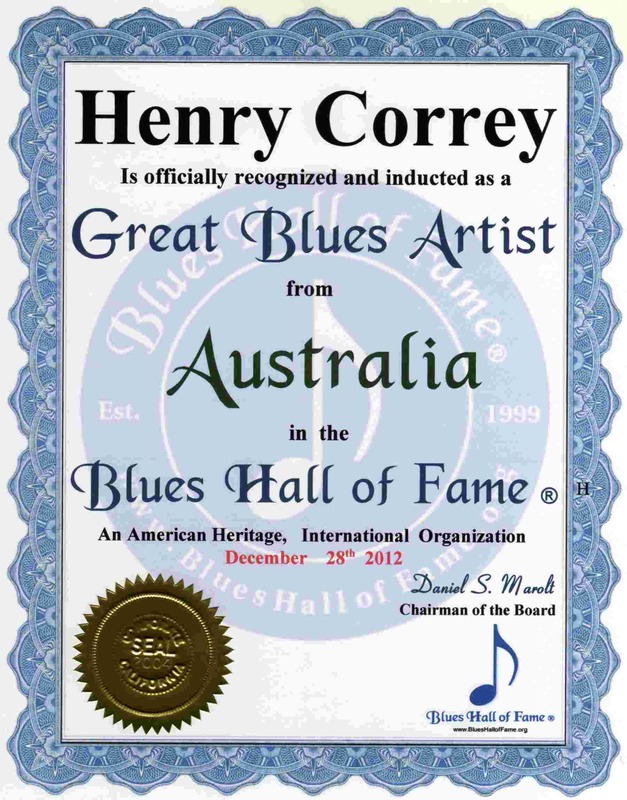 See & Hear Legendary, Master and Great Blues Artists of Australia. 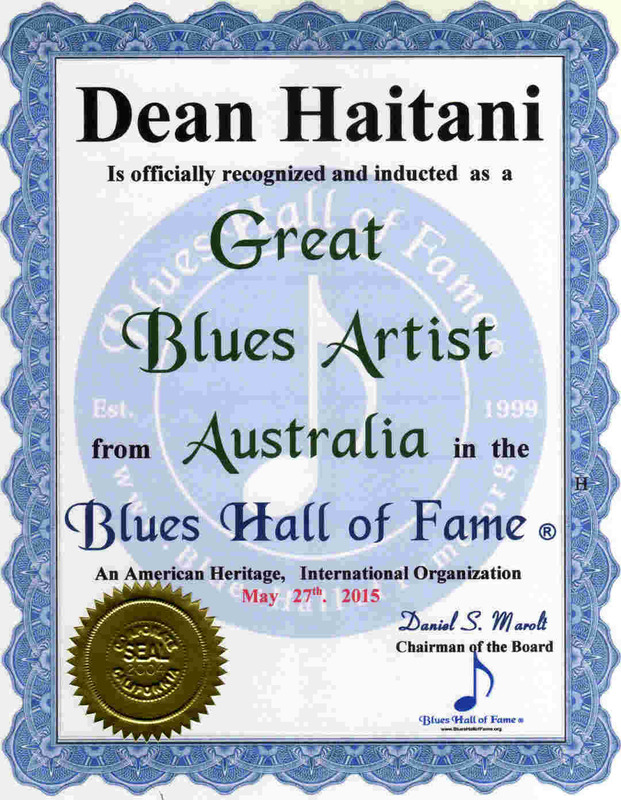 . . . . . . . . DeanHaitani.com. . .. . . .. .... . . .. .. . . .. . . . . ... . . .. .
. . . . . . . . TonyJaggers.com . 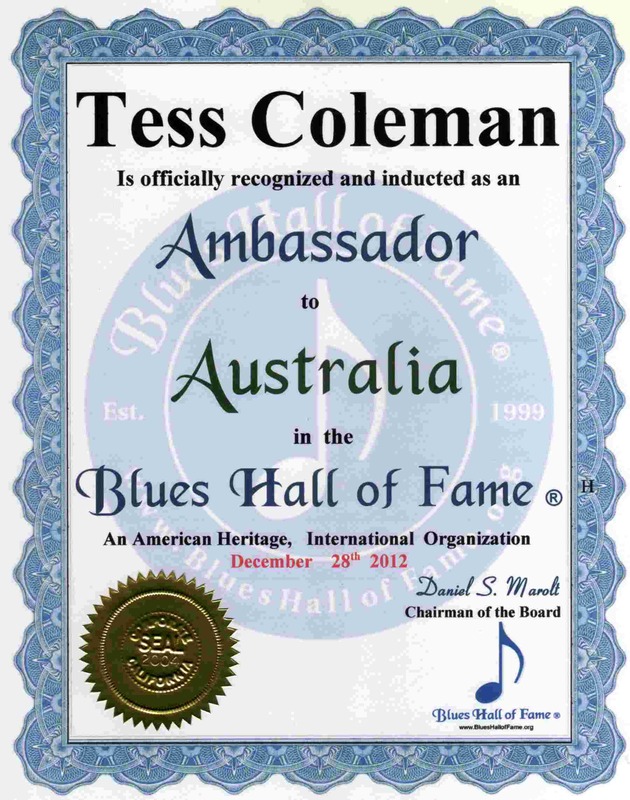 . . ... . . .. . . . . ... . . . .. .
. .... .... ... . . .. . . . . . . . .. . . . .. . . . ..
. . . . . http://www.oocities.org/tesscolemanau . 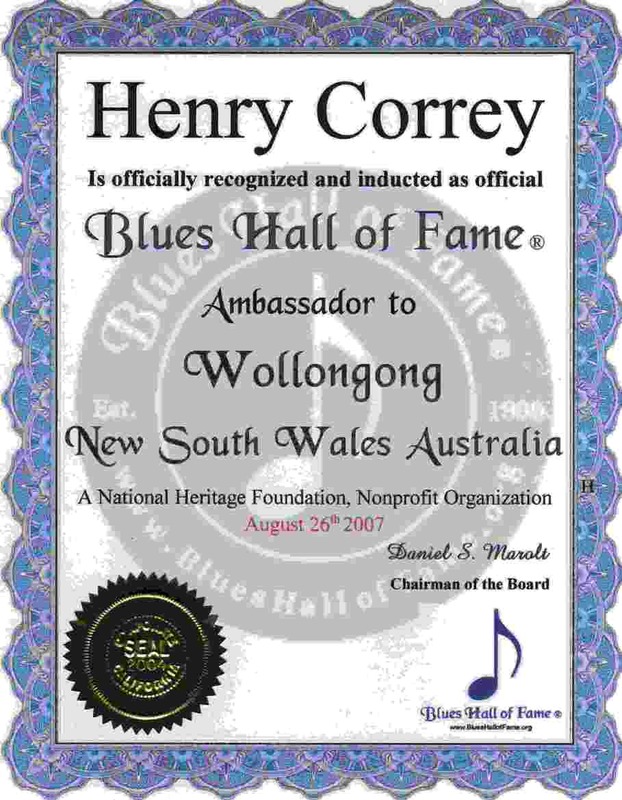 . . . . . . . . .. .
Henry Correy . . . . . . . . . . . . . . . . . . 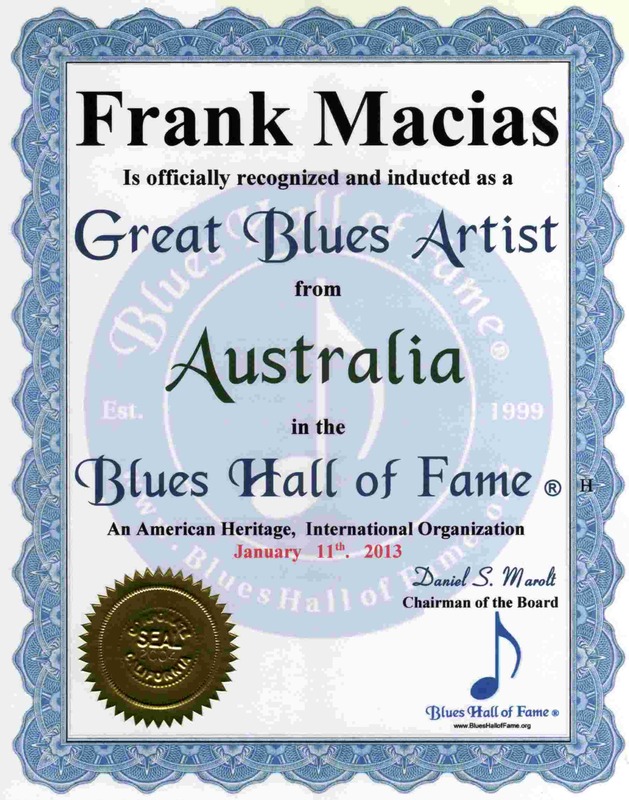 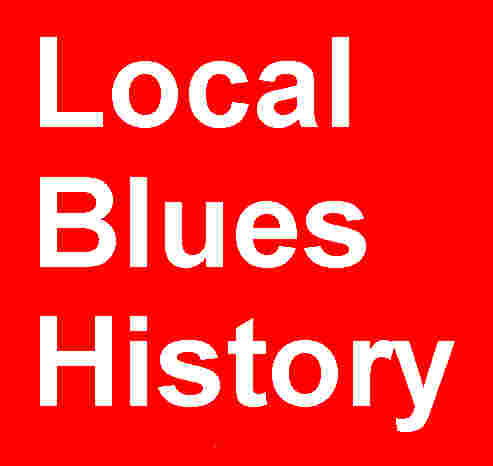 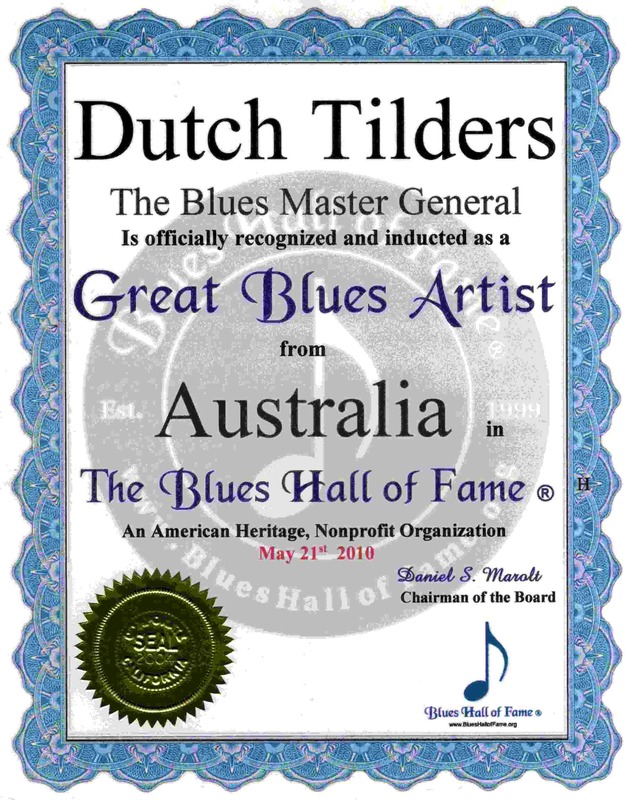 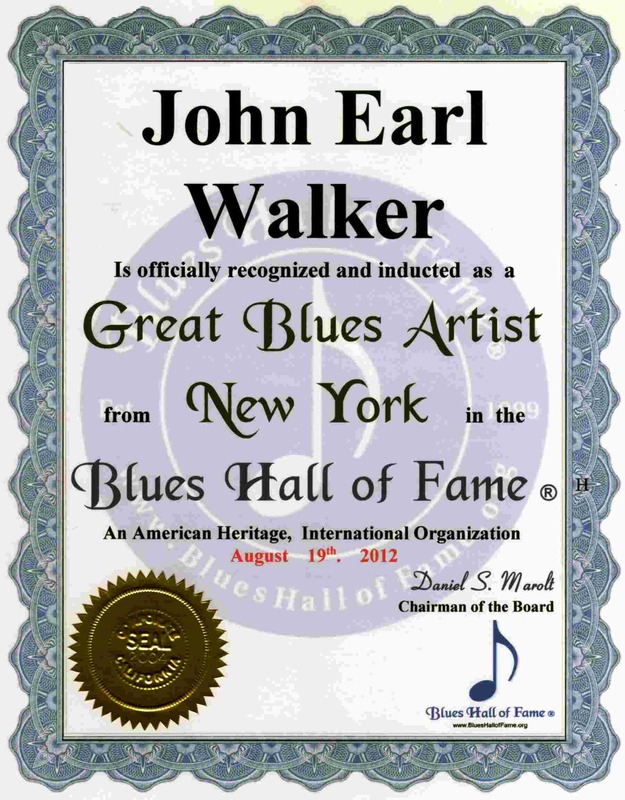 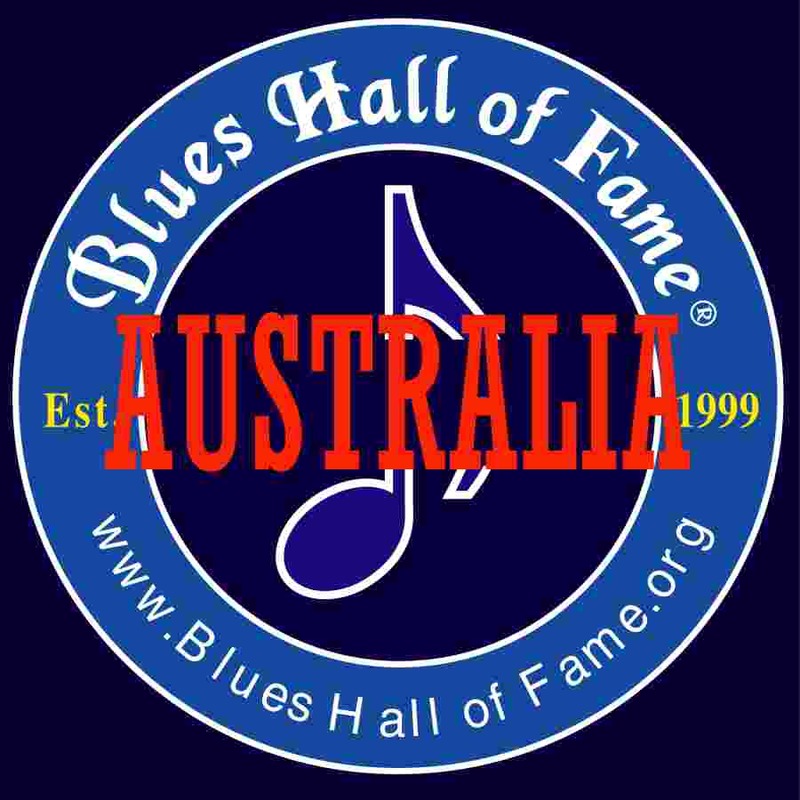 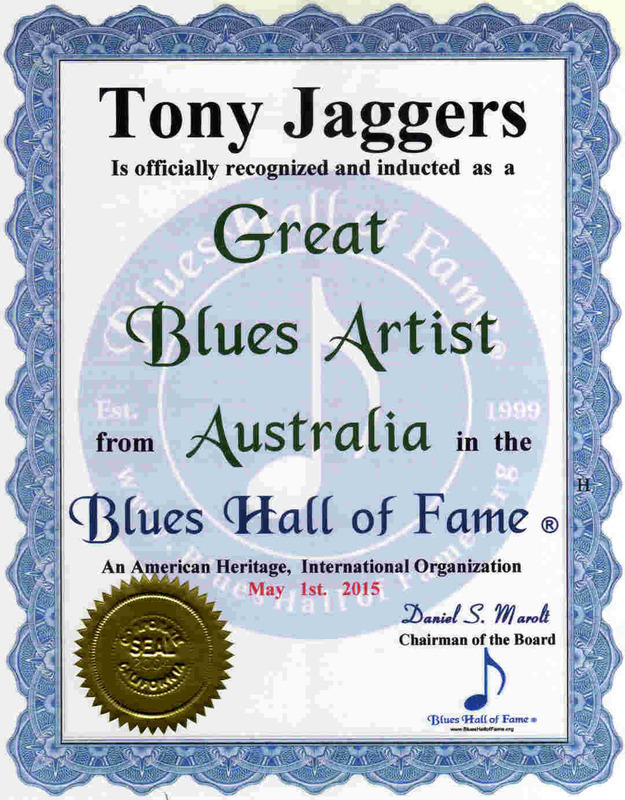 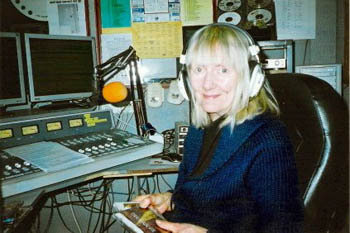 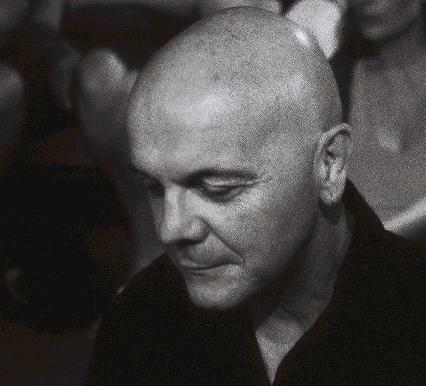 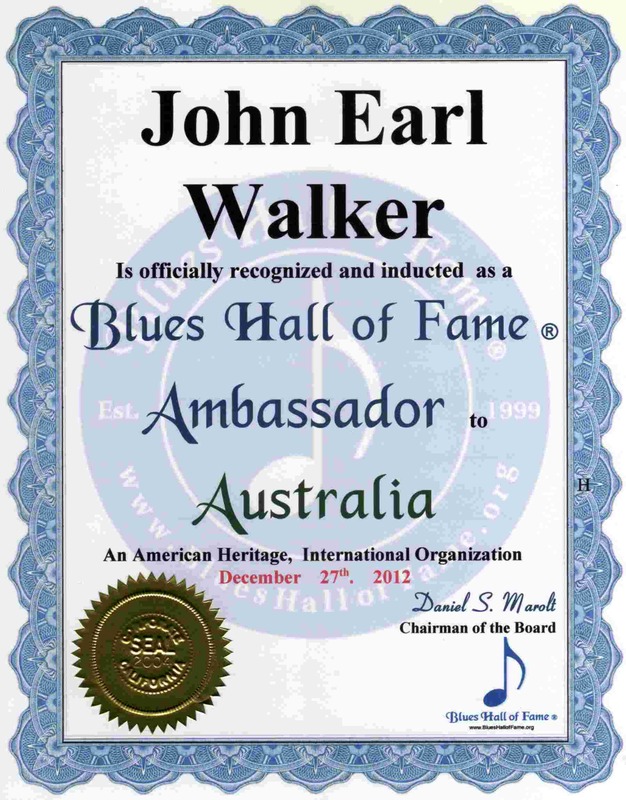 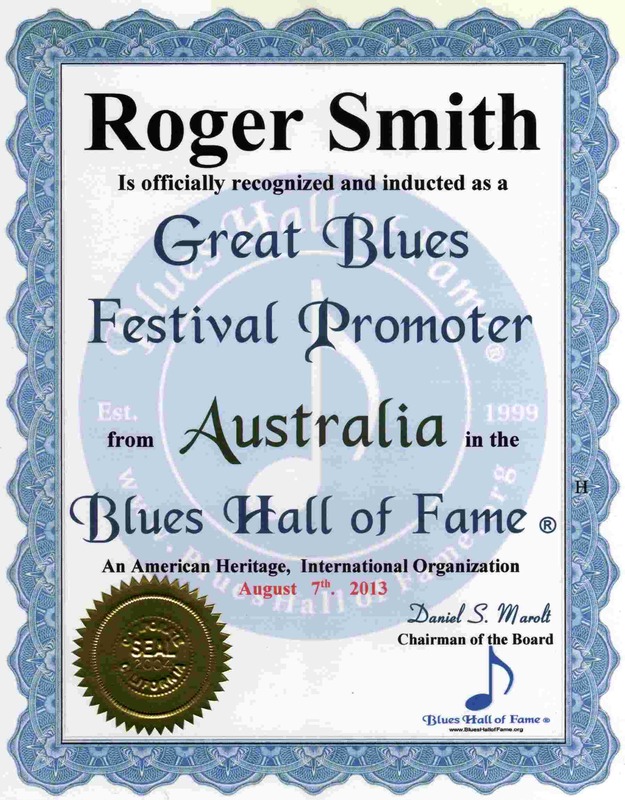 Please List the Great Blues Artists of Australia their Web Site or Email Address, and any Reviews or Comments.